Holy Cow! 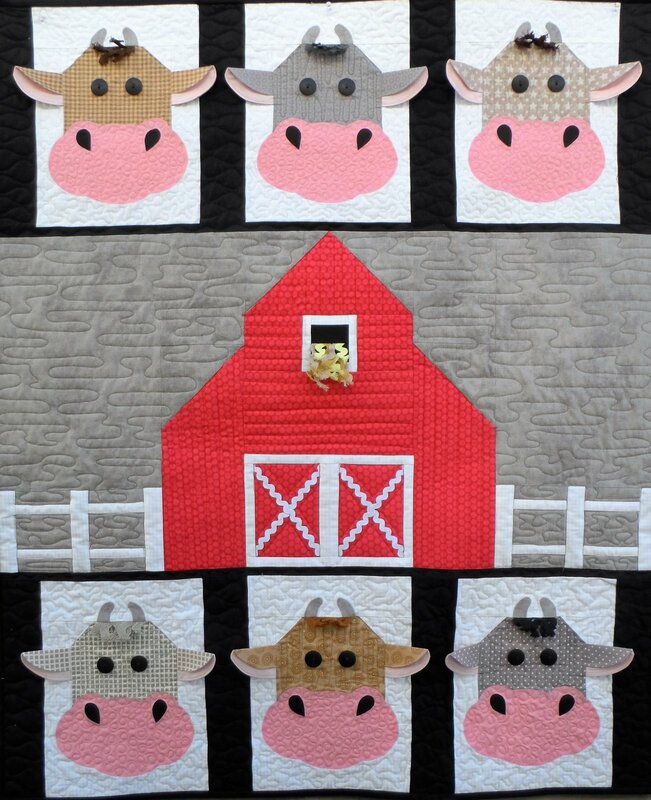 How cute is this quilt? If you want it to look just like the picture, the quilt kit is the way to go...Plus you get the pattern for FREE. This adorable quilt kit comes with all the Quilt Shop quality fabric (Moda and Riley Blake) to complete the quilt top and binding. It also comes with the ric rac and a pattern. The finished size is approximately 37 1/2" x 43 1/2". We are only able to ship to addresses in the United States at this time.